WILDLIFE HAVEN: Here is the acidic freshwater lake called the Inland Sea. It is a 15-minute walk from the ferry. 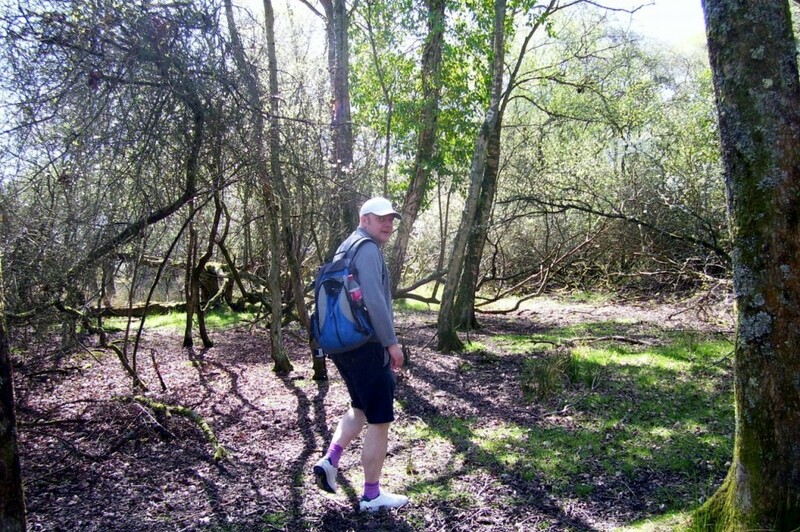 It is so peaceful considering it is so close to the Bournemouth and Poole catchment area. TAKE NOTE: This information board faces visitors at the embarkation point off the ferry and has some very useful information. SERENE STROLL: My companion for the day catches me off guard walking around on a path coming back to the main road. 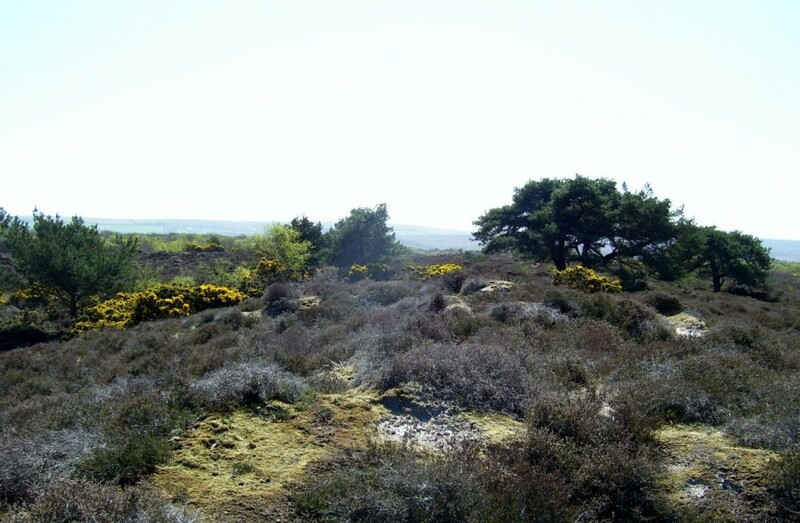 INLAND VIEW: Straight ahead is part of the heathland that is home to all six species of UK reptile and the Dartford warbler. SEA ME: Looking out towards the Atlantic and the Isle of Wight from the heathland behind the beach. ROCK LEGEND: The 400-ton Agglestone Rock – also known as the Devil’s Anvil – is said to have been lobbed by the red sulphurous beast from the Needles in the Isle of Wight, missed its target of Corfe Castle and landed in Studland. A FOUR mile stretch of stunning coastline features overlooks the world’s second biggest harbour and is home to all the UK’s six species of reptile. 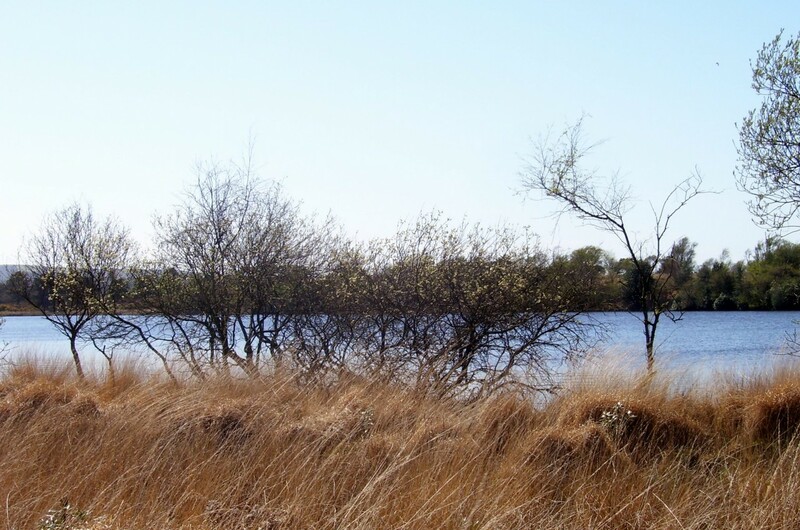 Besides the lizards and snakes, the heathland behind the sand dunes is a paradise for wildlife and right in the centre lies an inland lake relatively untouched as few visitors walk further to find it. 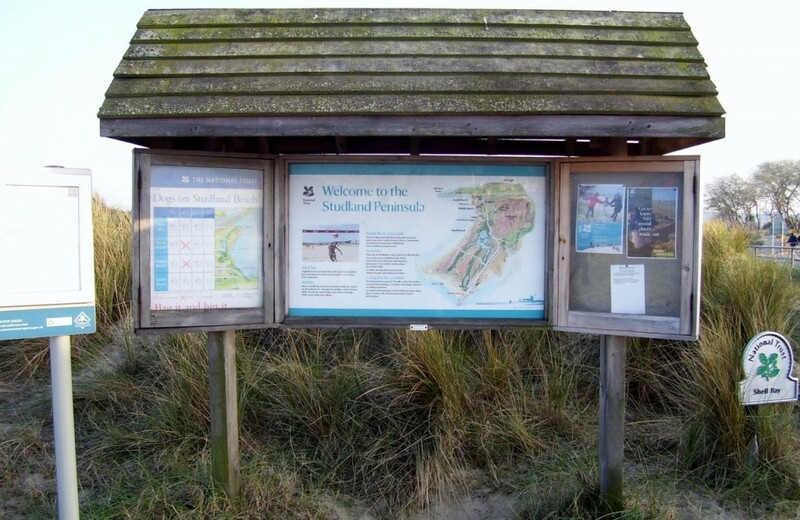 There are designated trails through the sand dunes and woodland and if you are quiet, you may be able to see deer, insects and bird life as well as the abundant flora. Reptiles have already emerged from hibernation including the sand lizard and the heathland and sand dunes are home to adders, smooth and grass snakes, slow worms and common lizards. It seems amazing that you can be a 20 minute bike ride from the hustle and bustle in the centre of Poole and then be in the middle of the heathland, viewing the inland lake and not hearing a pin drop. Dartford warblers are a huge success story for the National Trust’s conservation team at Studland as it was brought back from the brink of extinction. The reserve is one of its strongholds. Studland Bay is home to two species of seahorse – the spiny sea horse and the short-snouted seahorse – and there is a seagrass meadow at the southern end of the beach. A little known inland lake called Inland Sea – an acidic freshwater lake – was formed when it was cut off by the development of the dunes, and is a haven for birds and other wildlife. The Studland and Godlingston Heath national nature reserve has been existence since 1946 and is listed as one of the most important 31 reserves in England. 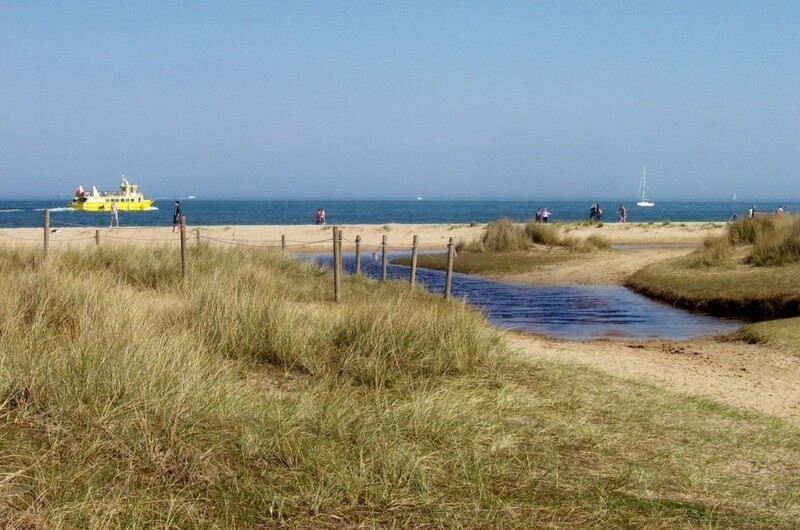 It is an Area of Outstanding National Beauty; A Site of Special Scientific Interest, part of the Purbeck Heritage Coast and is a gateway to the Jurassic Coast World Heritage Site. 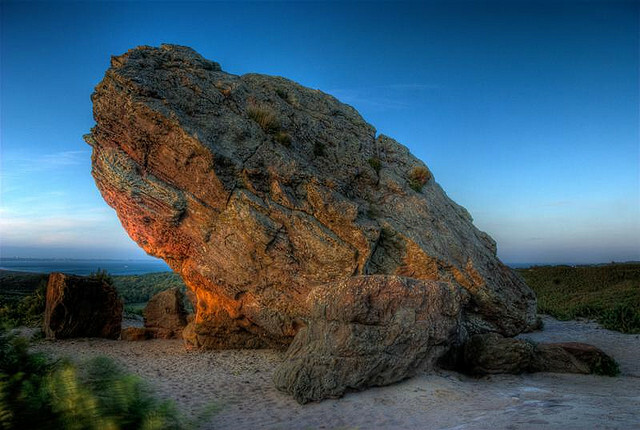 Standing on a mound on Godlingston Heath is the five-metre high Agglestone Rock and it is reputed to weigh 400 tons and is known as the Devil’s Anvil. Legend has it that the Devil was aiming to throw from the Needles in the Isle of Wight and aim it for Corfe Castle. Old Harry’s Rocks can been seen from the corner of the peninsula looking back to the ferry drop off point. A sculpture at South Haven Point, Studland Bay, marks the end of the South West Coastal Path which originally starts at Minehead in West Somerset. For me it is such a shame that so much litter is regularly left behind from day trippers using the ferry and walking along the clean beach. It does not take much effort to take their rubbish with them. We have a crisis of confidence as a country and until we feel confident in ourselves and our identity, we aren’t going to be very good at looking after the environment, it seems to me. So please if you are visiting the reserve, take your rubbish with you, out of respect for, the reserve, its staff, the local environment and its wildlife, . PARKING at Shell Bay is from 7am-9m and South Beach, 9am-11pm; Knoll Beach and Middle Beach, 9am-8pm, or dusk if earlier. Prices variable according to the season. Pay and parking is operating at Shell Bay, Middle Beach and South Beach. National Trust members must display a valid car parking sticker. Pay and display or pay on entry operate at Knoll Beach car park. 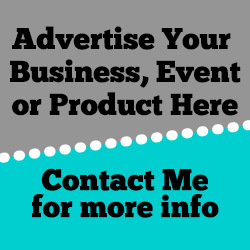 Call 01929 450500 for more details. THERE are toilet facilities at Middle Beach, Shell Bay and Knoll Beach.